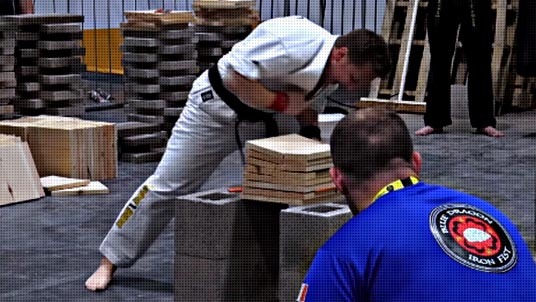 Our goal is to provide Ireland's and the United Kingdom's local martial arts schools with the very best quality breaking boards available anywhere, at fair prices. This video was kindly shared by the United States Breaking Association (USBA) and World Breaking Association (WBA) from their event in the Excel London in June 2016. 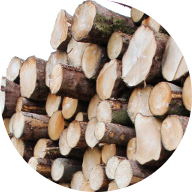 All wood supplied by Breaking Boards! 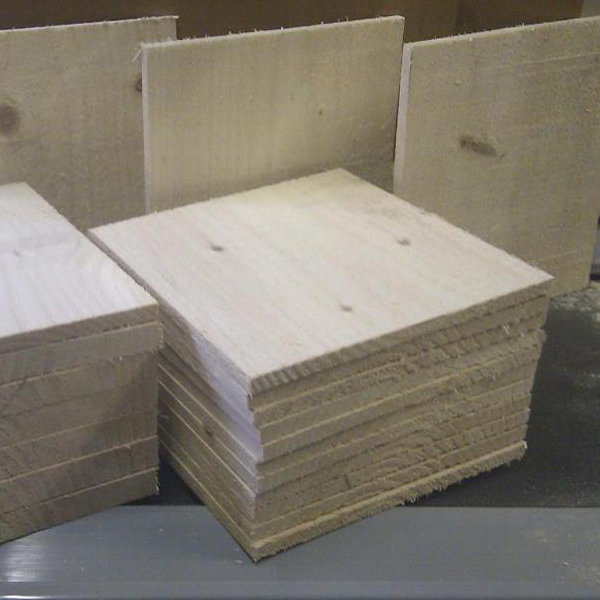 Breaking Boards always supply a great service with great quality boards, excellent value and a fast delivery service. I have recommended Breaking Boards to all of our instructors. Great service quality and price.. never seems to be a problem with delivery or collection. goes out of the way to see you get them, wherever, whenever! 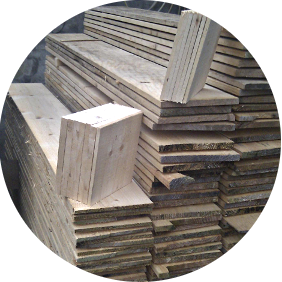 I have used breakingboards for my school since 2012, always a fast efficient service and top quality timber. Value & Service 10/10! 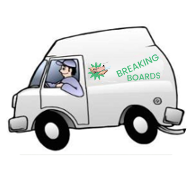 I have used breaking boards for many years and they're my first and only stop for quality boards at a reasonable price. The to-your-door delivery is so handy too. Thanks Dave.